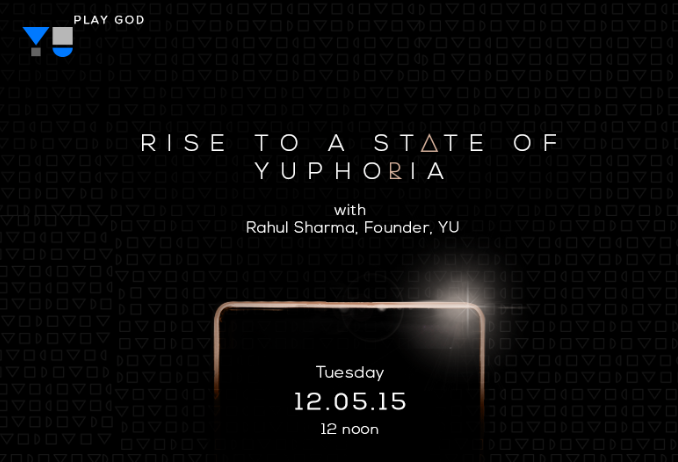 Micromax YU is giving information bit-by-bit of its next big offering. Yesterday, the homegrown smartphone firm released footage showing the durability and sturdiness of the phone. And today, it has dropped another clue demonstrating its speaker quality. The forthcoming YU handset will definitely be a budget killer with Android Lollipop version of Cyanogen OS. The company has already disclosed that it houses a 64-bit processor, 2GB of RAM and 16GB onboard memory. Further information on pricing and availability will be known at the launch on May 12. Stay tuned for updates; more leaks will follow before the launch.